PieCoin is the cryptocurrency made for simplicity. PieCoin will take cryptocurrency to a place where getting and sending your cryptocurrency is as easy as receiving an email or posting to social media. PieCoin is the catalyst that takes cryptocurrency over the cusp and into the hands of the masses. Use Pie coin to send money online in social network to friends and family around the world. Our methods will make you smile. Our simple software makes using your PIE a breeze. Friendly and secure, trusted by the community. PIE can be used in many different ways. No more stuffy currency for uptight people. Enjoy yourself a little. Sending payments should be as easy as sending a message. 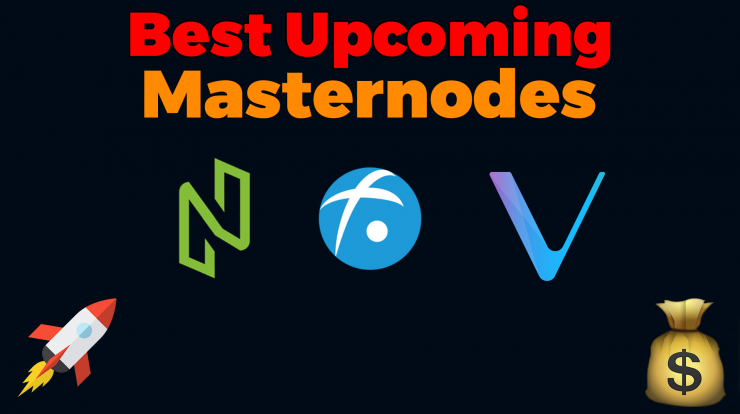 Masternodes will soon come to PIECoin! That means you can run your own PIE Masternode and ensure the integrity of the blockchain. 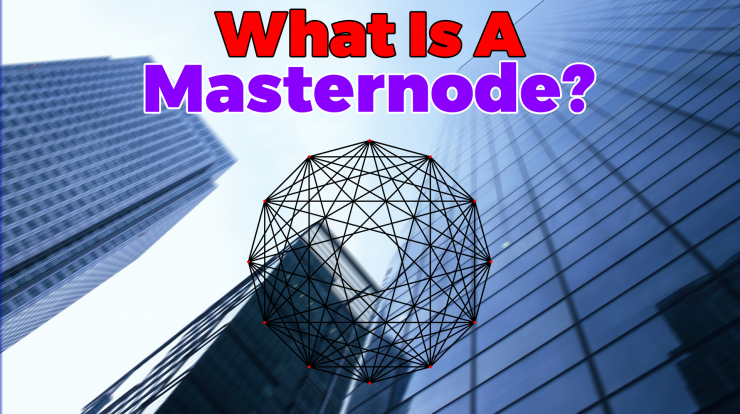 Masternodes owners are rewarded for validating, storing and servicing the blockchain to users of PIE. 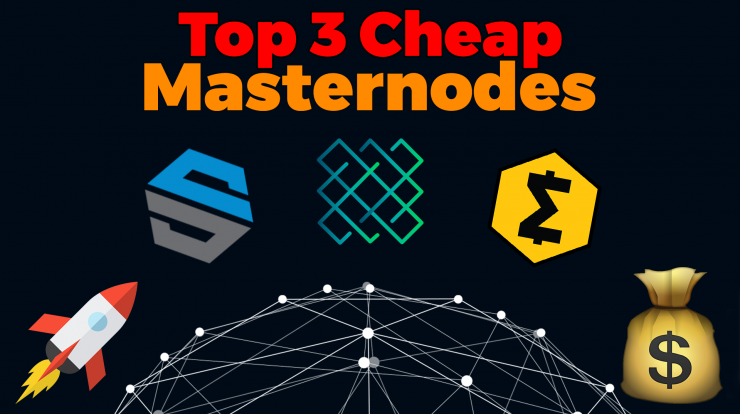 Masternodes are a new, highly secure alternative to provide a variety of decentralized services, such as instant transactions and governance, at low-cost while eliminating network attacks under the community’s responsibility. In order to run a PIE Masternode you must lock up 25,000 PIECoins in the PIE Wallet. PieCoin is virtual currency that was made for anyone in the World to instantly send and receive virtual currency. People shouldn’t need complicated software or advanced knowledge of cryptocurrency to get paid or send payment. PieCoin Social Sending makes it possible for people to send payment directly to another person through social media.